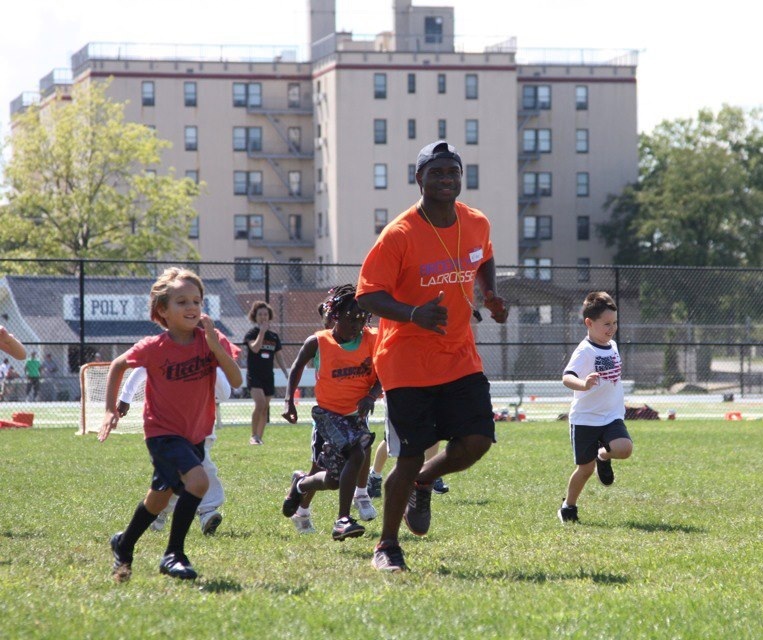 Kassim Howell, a co-founder of the Brooklyn Crescents Lacrosse Club, has youth, high school ,and collegiate lacrosse, football, and basketball coaching experience. Originally from Rochester, NY, Kassim attended the University of Rochester and earned a B.A. in psychology. At the University of Rochester, Kassim was co-captain of the football team and achieved 1st team all-conference honors all four years. Kassim has held several positions in nonprofit management, working with high school dropout prevention, employment, and mentoring programs. Kassim has also volunteered as a football coach for Grand Street Campus High School and Brooklyn Technical High School. Currently, Kassim works as an Physical Education teacher, lacrosse and football coach, and Athletics Administrator at Poly Prep Country Day School. Kassim lives in Fort Greene. How long have you been with the Crescents? What is your favorite Crescents lacrosse memory? - Too many to count... Mother's day game when the moms wanted to win at all costs and the officials may or may not have missed a few warding / charging calls. What is your favorite part about being Crescent? If you had to pick a favorite quote, what would it be? It is not the size of the dog in the fight, it is the size of the fight in the dog. "Mark Twain"